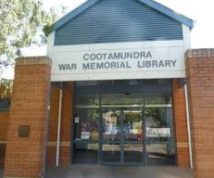 Cootamundra Library is a member of the Riverina Regional Library, providing information services to the Cootamundra region and beyond. The library is located in Wallendoon Street next to the Council Office in Cootamundra. 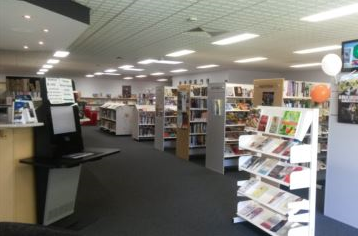 The Gundagai Library is a branch of the Riverina Regional Library. We are located at Mirrabooka the big red brick building at the back of Carberry Park. Membership is free to all shire residents.